Hand built by AC Propulsion in the USA from the Pointek Sportech kit car. 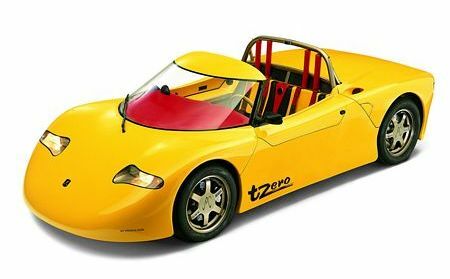 Originally fitted with a 150kw (200hp) lead battery electric motor with a 0-60 time of 4.07secs another much lighter version was built in 2003 with lithium-ion cells, that could get it to 60 in 3.6 secs. 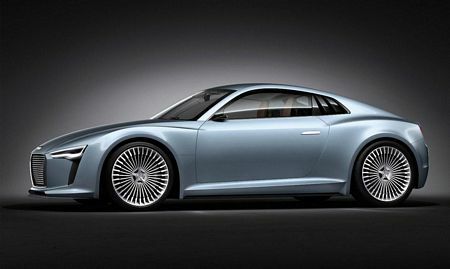 An R8 styled E-Tron (see video below) first appeared at the Frankfurt Motor Show in 2009, powered by 4 electric motors putting out 230kw (308hp), with a 0-60 time of 4.8 secs. In 2010 another version (pictured above) with 2 electric motors generating 150kw (201hp) was built and can get to 60 in 5.9 secs. The Mi-Ray is a hybrid, running 2x20hp motors on the front wheels and a mid mounted 1.5 litre turbocharged engine for the rear wheels. 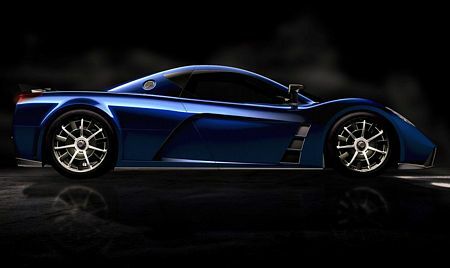 Built by Exagon Motors, the eGT uses 2 electric Siemens motors producing a combined output of 340bhp, giving a 0-60 time of 3.5 secs and a top speed of 178mph. Being a GT it can carry 4 people and their luggage. 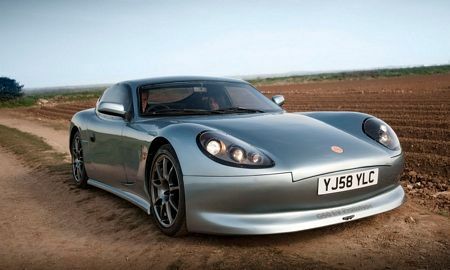 Ginetta and Zytek Engineering built this car, which runs a 90kw (121bhp) electric motor that provides a 200-250 mile range and a top speed of 120mph. 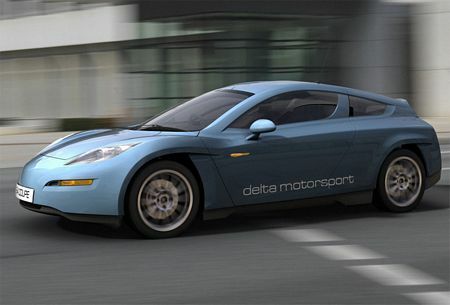 Powered by 2x134bhp/553lbft electric motors, the Delta E4 is able to carry 4 people for 140miles and still get to 60 in 6.5 secs. 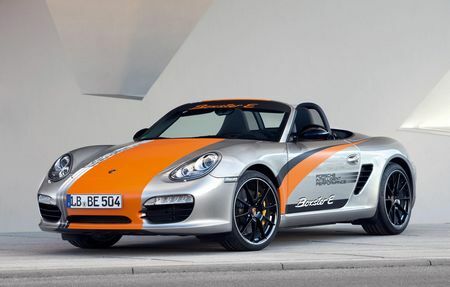 Proposals to build a 4wd version that can get to 60 in 4 secs are also on the cards. Has 4x100kw electric motors and can get to 60 in around 4.9 secs. The batteries will give a range of 186miles and battery life will be around 10 years. Built with a low drag Cd of just 0.26 and has a top speed of 124mph. 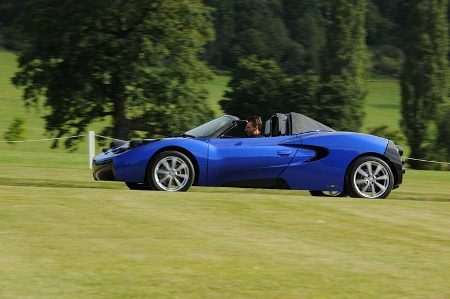 Powered by 4 electric motors with a range of 130 miles and gets to 60 in 4.4 secs. 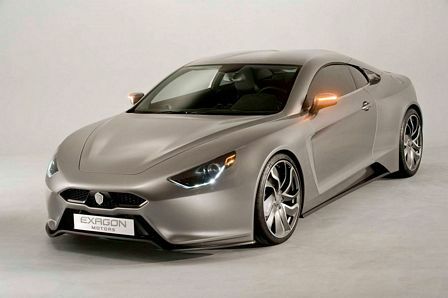 A hybrid supercar that will run a 4 cylinder turbocharged engine and 4 electric motors producing 968bhp. 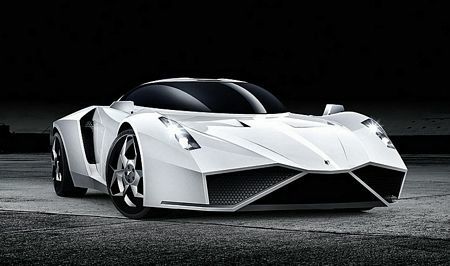 0-60 will come up in under 3 secs and go onto a top speed of 205mph. 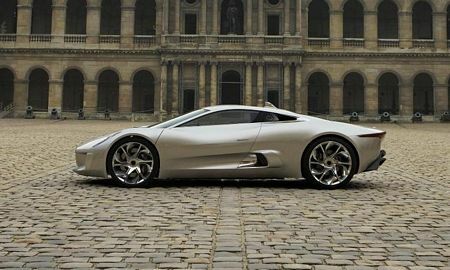 Runs an 550bhp 3.5 litre twin turbo V6 at the rear wheels and a 250bhp electric motor for the front wheels. 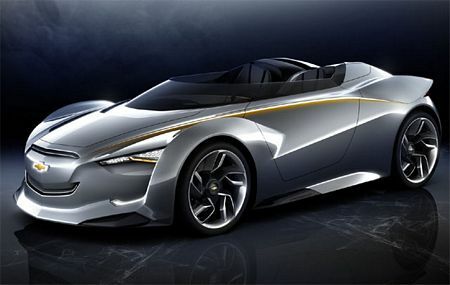 The Motion will get to 60 in under 2.5 secs and onto a top speed somewhere over 200mph. 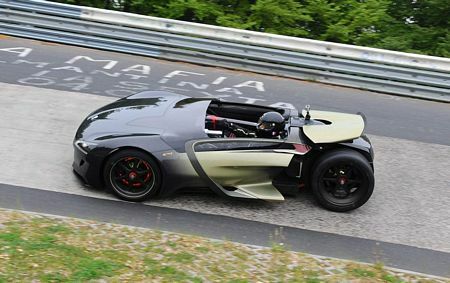 with 2 electric motors producing 250kW (340bhp) the EX1 has set a new electric car record for the Nurburgring of just 9:01.338 seconds. Powered by a 500bhp 4.0 V8 and 2 electric motors (218bhp combined). The 918 hybrid with it’s combined 718bhp can return an amazing 94mpg, get to 60 in 3.1 secs and top 199mph. The FWD version has 2 electric motors producing 150kw total (241bhp) and gets to 60 in 5.4 secs and has a top speed of 124mph. 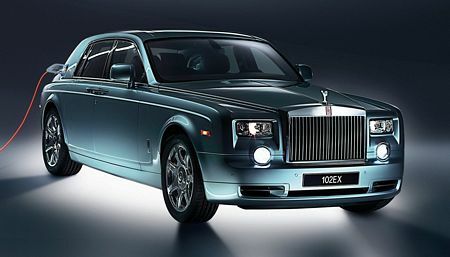 The RWD only has a single 90kw (120bhp) motor and gets to 60 in 9.7 secs and to a top speed of 93mph. V12 power is replaced by 2x145kw (388bhp total) electric motors and can take the 102EX to 60 in 8 secs and a limited top speed of 100mph with a range of 120 miles. 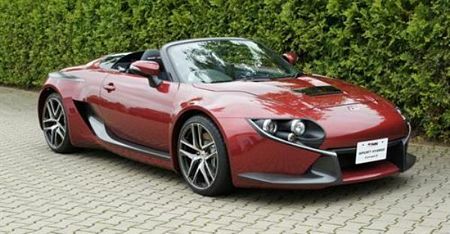 Hybrid car with a 245bhp 3.5 litre V6 and front mounted 50bhp (37kw) electric motor. Uses carbon fibre components and weighs just 850kg (including the 240kg battery) . Power is from a 47kw battery with 180 Nm available from the start.